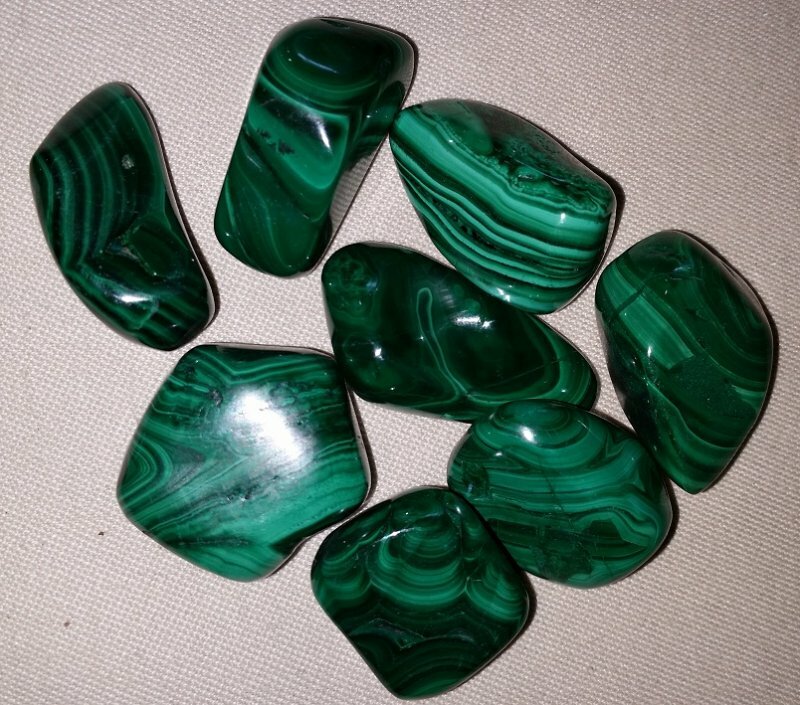 Each Malachite stone from the Congo, Africa is unique. The polished tumbled stones are approximately 1". Please let us choose one for you! $6.00 each. ***Larger pieces are available upon request.